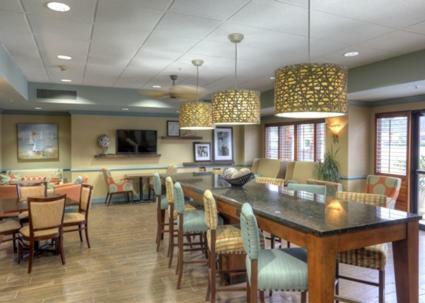 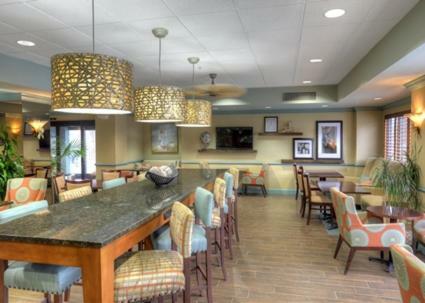 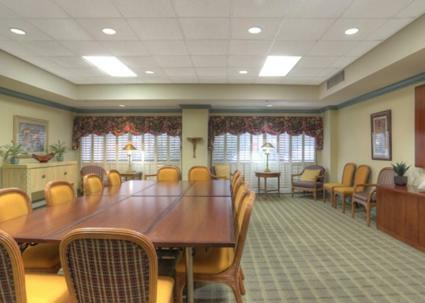 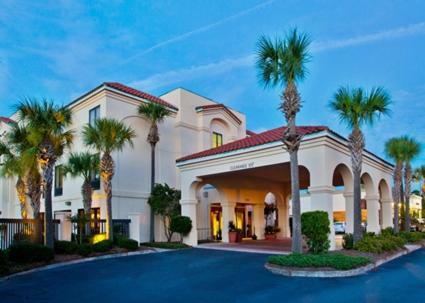 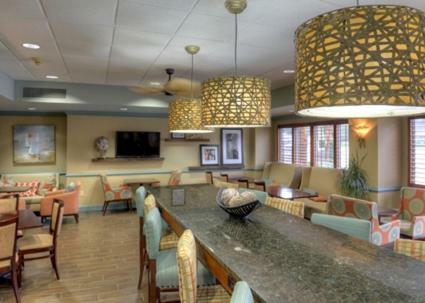 Offering a heated outdoor pool with a hot tub, this St. Simons Island Hampton Inn hotel features an outdoor sundeck, free hot breakfast, and free WiFi. 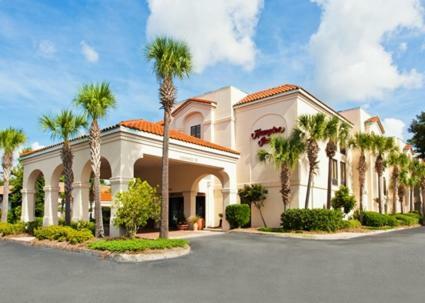 Sea Island is 4.2 km away. 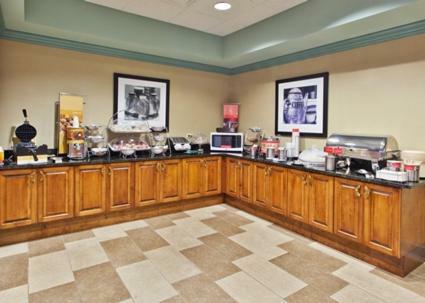 Hot breakfast items may include eggs, waffles, and fresh fruit as well as fresh coffee and cereal. 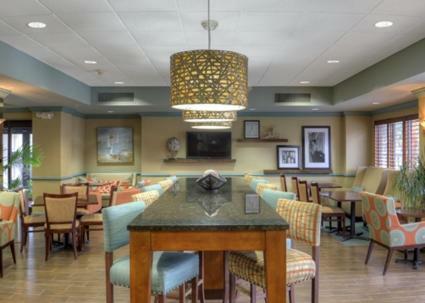 On the Run breakfast bags are offered Monday through Friday to all guests upon request. 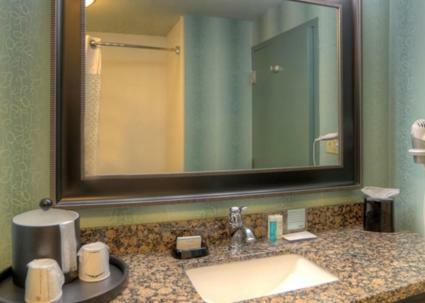 All rooms have an in-room coffee machine, flat-screen cable TV, and en suite with a hairdryer. 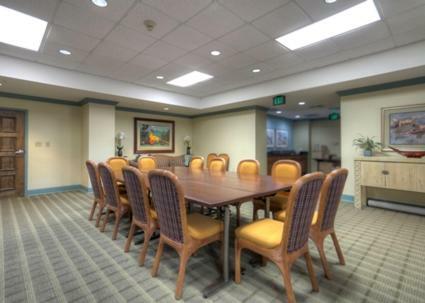 Some rooms are interconnected. 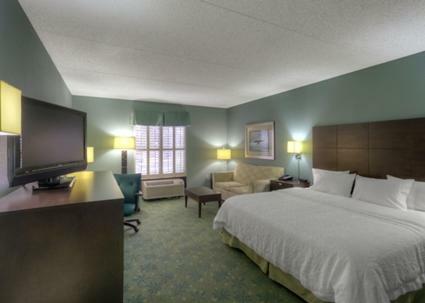 Deluxe rooms and suites include a sofa bed. 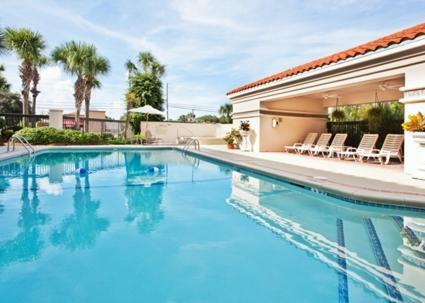 The pool cabana has separate bathroom/changing rooms. 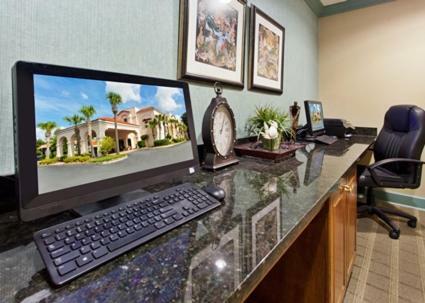 Extras include 24-hour front desk. 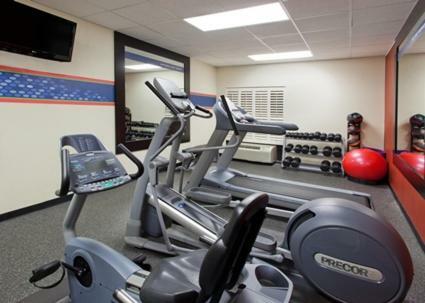 The launderette, fitness centre, and meeting facilities are available for a fee. 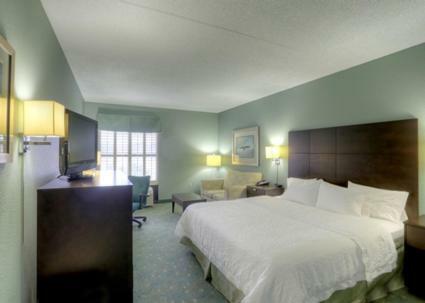 Jekyll Island is 10 km from Hampton Inn St Simons, while Brunswick is 11 km away. 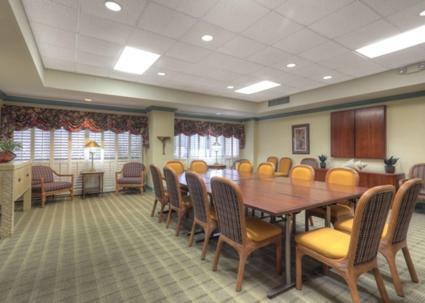 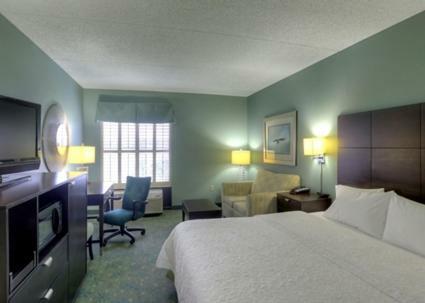 The nearest airport is Jacksonville International Airport, 80 km from the property. 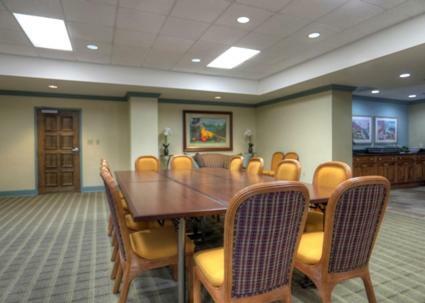 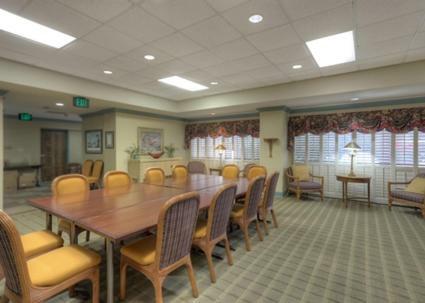 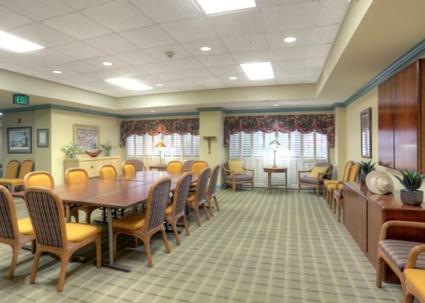 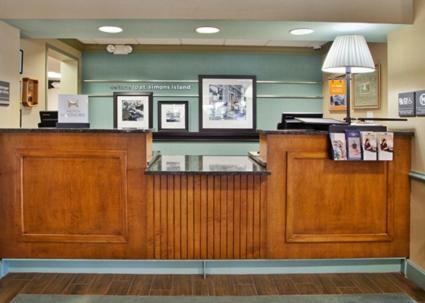 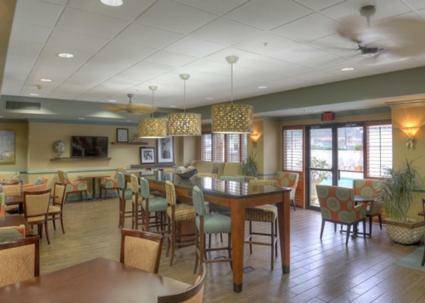 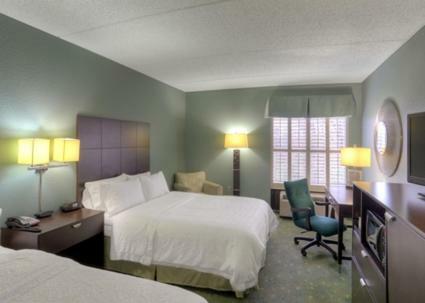 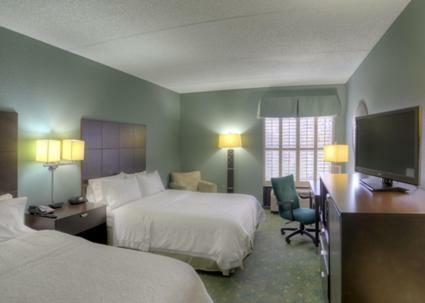 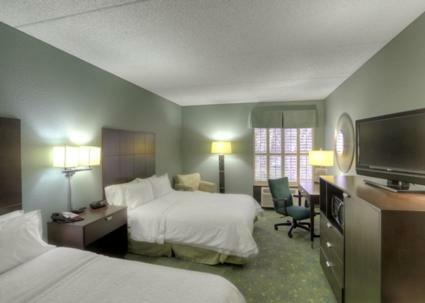 the hotel Hampton Inn St. Simons Island so we can give you detailed rates for the rooms in the desired period.